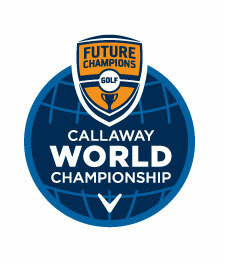 Future Champions Golf is expanding the tournament platform to the East Coast with 5 events scheduled in the Fall of 2018. 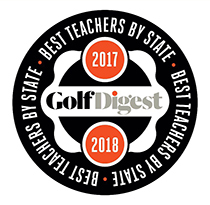 We will be playing some of the best courses in Florida and Georgia with the aim to host high quality and affordable competitions for all competitive junior golfers ages 9-18. 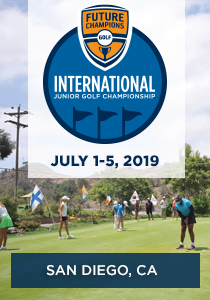 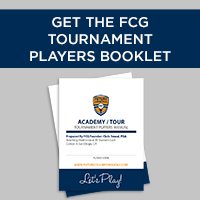 The series of events will include all the bells and whistles of our FCG National Tour and FCG World Series events including sponsors, tee gifts, operations, and staffing. 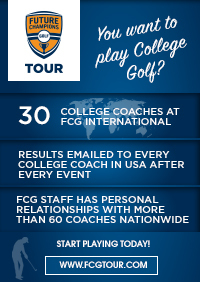 ***The first 50 kids to register for the first event will receive a Free Towel from KBS Golf Shafts. 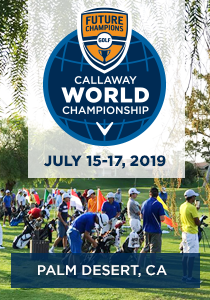 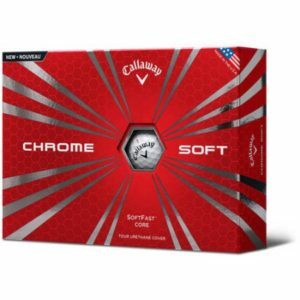 Did you know that at every FCG National Tour and FCG World Series Tournament all participants receive one dozen Callaway Chrome Soft Golf Balls with the FCG Logo on them. 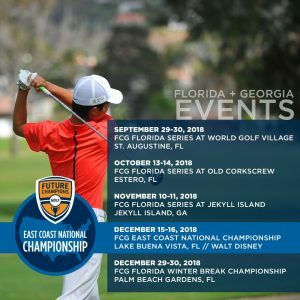 ***Tough as Steel will also be the Title Sponsor of the FCG East Coast National Championship being played at Walt Disney World on December 15-16, 2018. 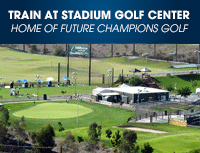 Membership is not required to play in these events but you can become a member here.